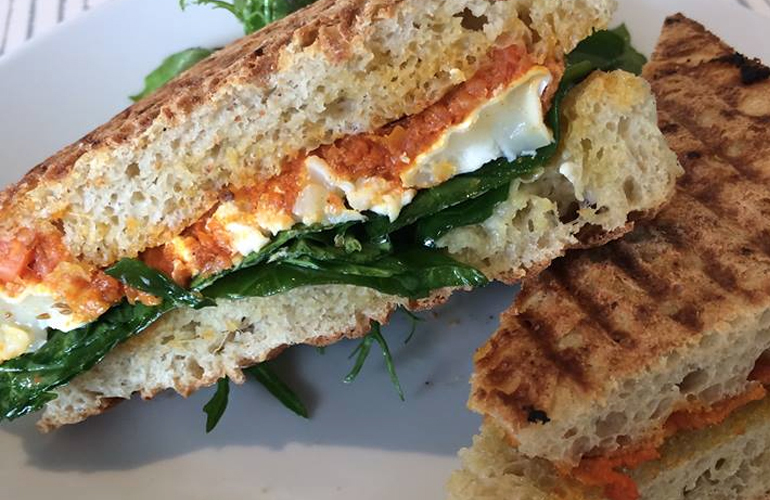 Breakfast, Lunch & Beyond – located in the stunning grounds of the 1200 acre Dartington estate, a stone’s throw from the beautiful Dartington Hall Gardens, the Green Table Cafe is a lively, buzzing place to eat, drink and shop. 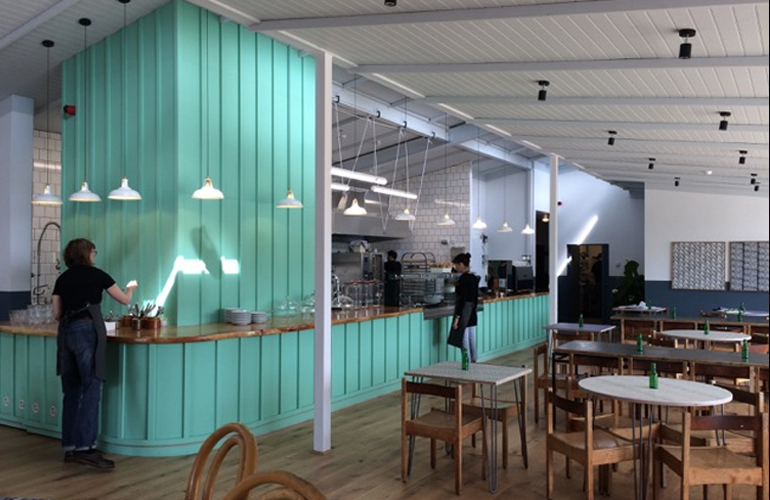 The Cafe is new for 2017 and the estate offers lots for you and your four-legged friend to enjoy. You’ll find us just outside of Totnes town, about 1.5 miles from Totnes Station. We look forward to seeing you soon! The award-winning Waterside Bistro is a favourite place to dine for breakfast, coffee, lunch and dinner. 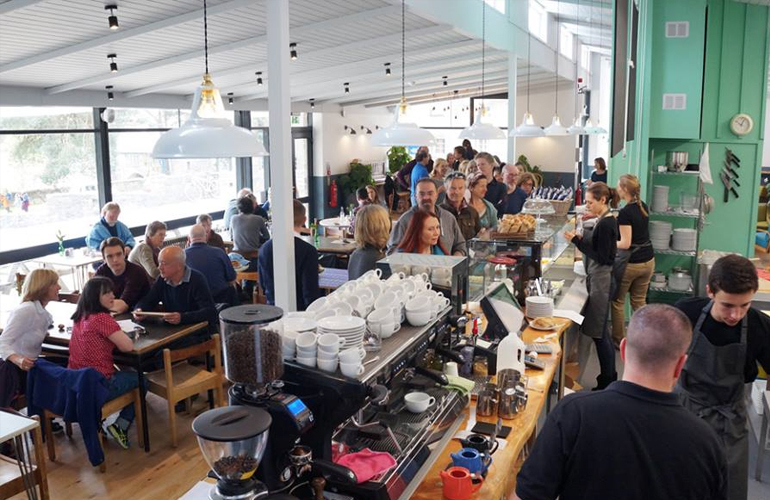 Open 7 days a week, its outside terrace is perfectly positioned to give you views onto the River Dart and inside there is a warm and inviting atmosphere. 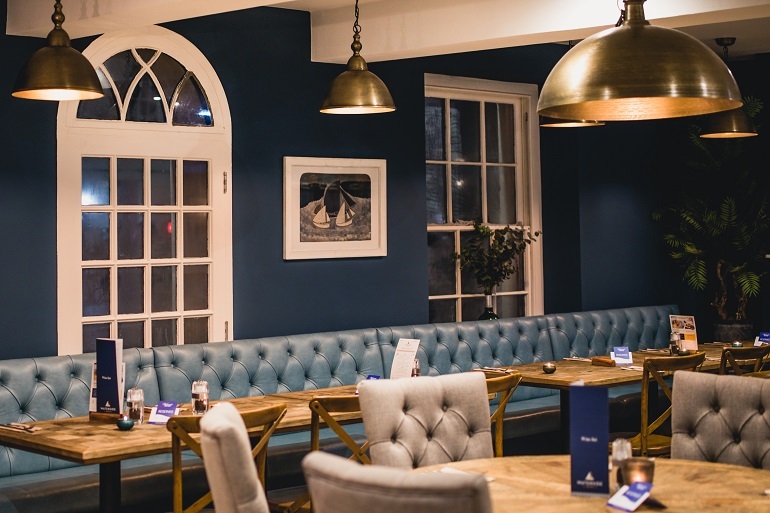 Waterside is renowned for simple stylish Bistro cuisine including fresh local seafood, pizza & homemade burgers, great steak and vegetarian dishes. There is also plenty of room ‘al fresco’ to come just for drinks with a great selection of local beer and cider and a superb wine list. There’s even a happy hour each afternoon! Keep up to date with all the latest offers and events on the website or social media. Matched with friendly professional service why not come and visit us soon. Open 7 days a week from 9am for breakfast, lunch & dinner, with light bites in the afternoon. Waterside Bistro is the perfect place to meet, eat & relax. 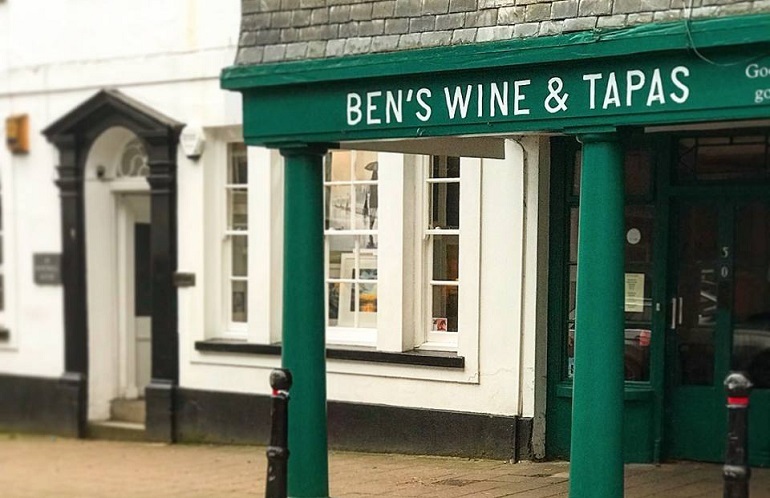 Ben’s Wine & Tapas bar has everything you’d expect from a small plates eatery and more – great Spanish themed ‘light bites’ that draw on influences as diverse as North Africa, Mexico, The Middle East and Britain. 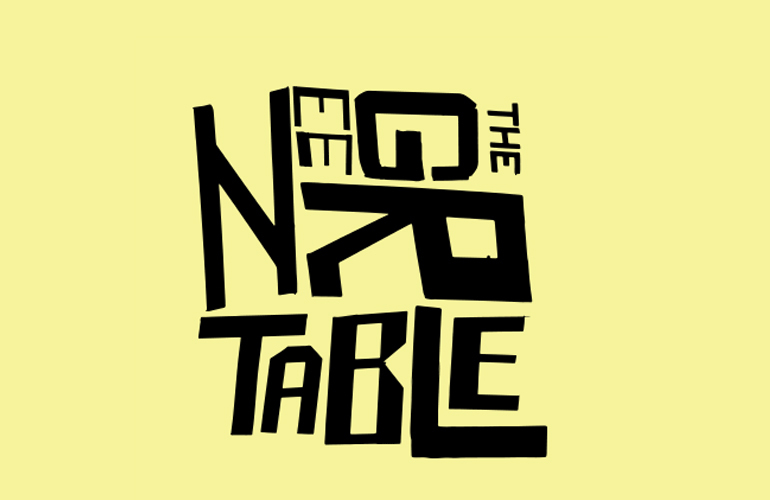 Our ingredients are locally sourced so our menus vary depending on season and availability with a tempting mixture of meat, fish and vegan tapas on offer. For £6 corkage, alongside your meal, you can enjoy the finest wines that we have sourced directly from the producers/growers so even though not necessarily local in geographical terms, they are a true farm product. Prefer a cosy night in? Our wine and tapas are available to take away too. Delphini’s is an independent gelateria specializing in home made, Italian style gelato and hot chocolates - both organic milk based and vegan/dairy free. 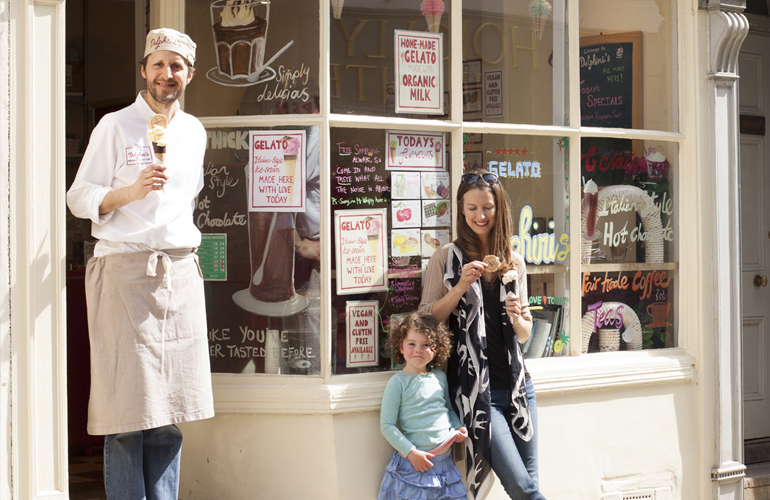 We make our gelato on site, using organic milk from local dairies, fresh fruit, the finest chocolates, nuts and other ingredients from the UK and Europe. Our menu changes constantly, as we aim to source ingredients seasonally, sustainably and locally wherever we can. 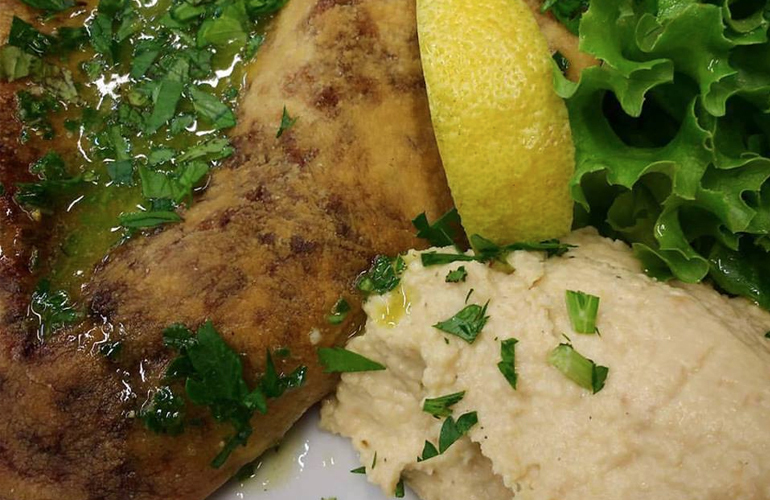 Sampling is always FREE at Delphini’s - so come around, and taste the difference!